- Drip a few drops into your hand and massage gently into beard. - Avoid contact with eyes and don't ingest. Been using Men Rock products for a while now. So when it came to growing my beard for the first time I decided to try Men Rock beard oil. I bought a bottle of the Jazz scented Beard Oil and I wasn't disappointed. 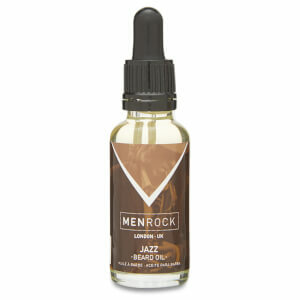 A few drops goes a long way and the Jazz sent lasts long after rubbing the oil into your beard. I would recommend this to anyone who are growing a beard for the first time. As handy and nourishing as the Soul version but in this case with a nice citrusy/pungent scent that's not overpowering at all once the product has been absorbed. I only use 3 o 4 drops. A bit goes a long way. 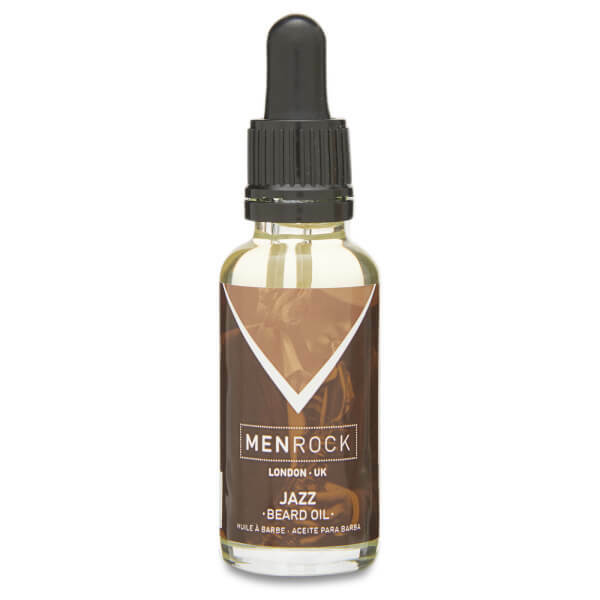 I am very happy with the Men Rock "Jazz" beard oil. 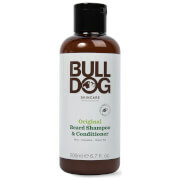 It has a pleasant tangy scent and does the job as far as nourishing and controlling my beard. The oil dispenser is a very handy touch....you don't waste oil by tipping too much out. Try it!